Having braces fitted can be really daunting for children and teenagers concerned about their appearance, choosing the right brace is so important. Our types of braces for children are listed below, along with an explanation of which type of brace is good for specific concerns. 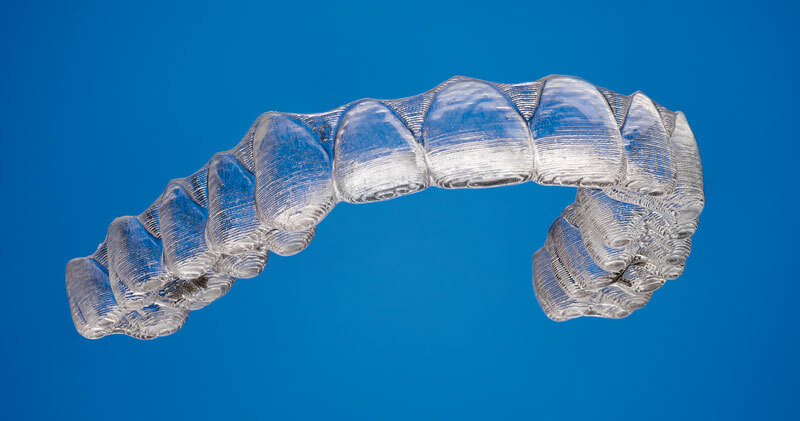 These braces are custom-made by a skilled technician from plastic (acrylic) and are barely visible when worn. 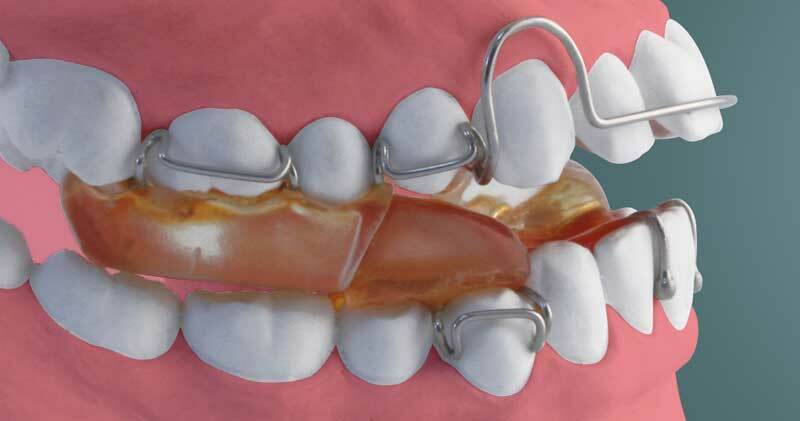 They carry wire clips and springs to clip to the teeth and get support from the roof of the mouth in so me cases. They are designed for a specific purpose such as moving a tooth or a group of teeth, or expanding (widening) a narrow top jaw to make space for the teeth to grow. 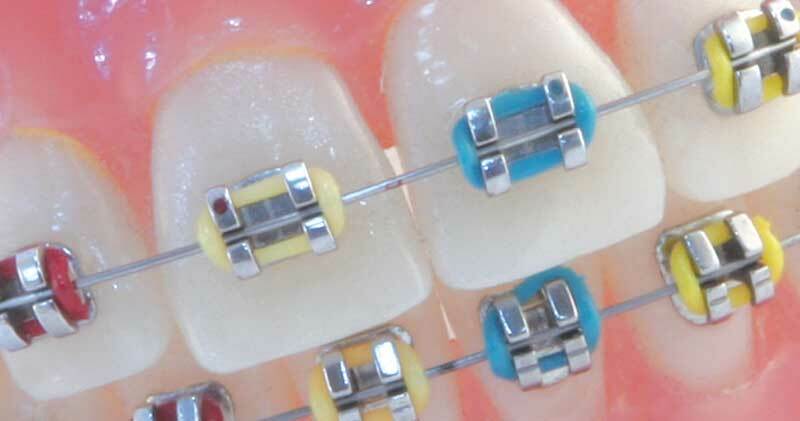 Children can choose from a variety of colours for their removable braces. Typically these braces are removed for cleaning and playing sports and for eating in some cases. 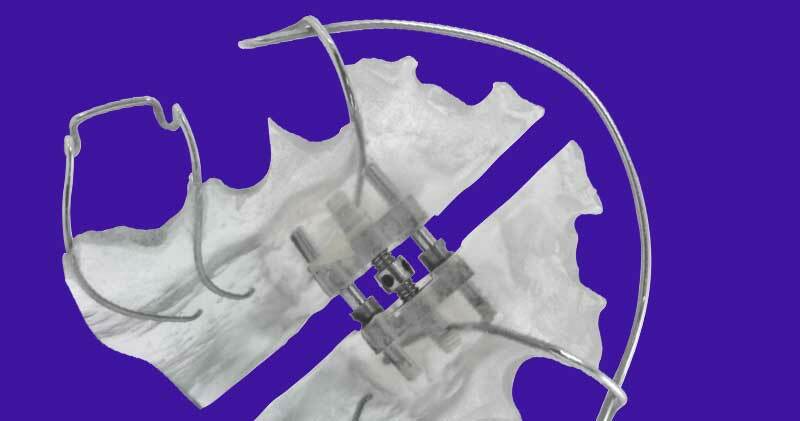 These are custom-made removable braces fabricated by a skilled technician from plastic (acrylic). The most popular one in the UK, the Twin Block, comes in pairs, one to wear over the top teeth and one over the bottom teeth. These are used to correct teeth that stick out, to close a big gap between the top and bottom teeth and to improve your child’s profile by encouraging the forward growth of an “under-developed” bottom jaw. They can avoid the need to remove adult teeth at a later stage and are suitable for anyone who is still growing. These are typically removed for eating, cleaning and playing sports and come in a variety of colours. 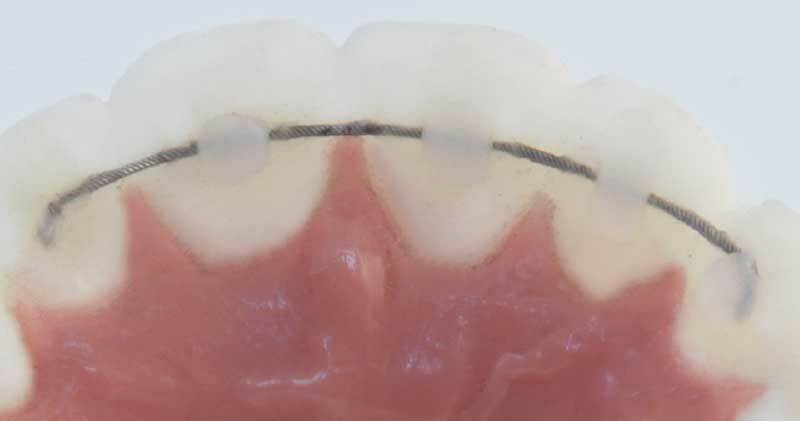 Sometimes the best option is to use fixed ‘train-track’ braces on the front teeth (partially fixed braces) to align them or correct the bite problem. 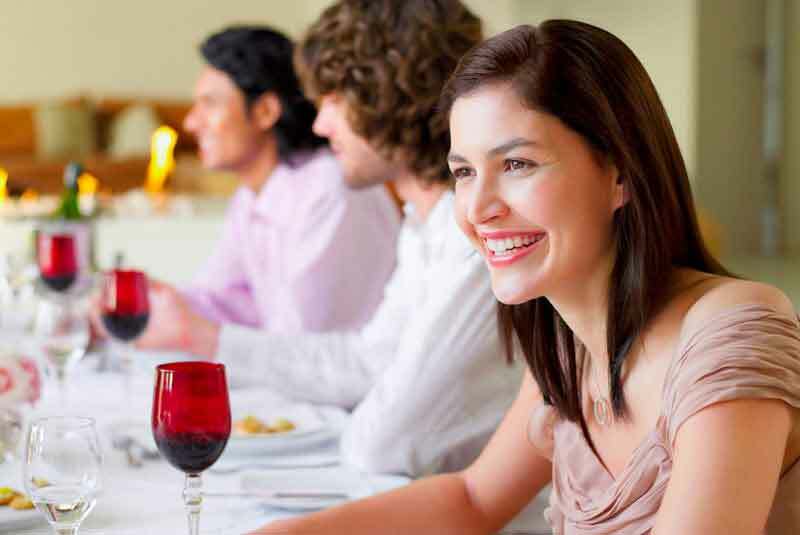 To develop the dental arches and make space for crowded teeth (especially crowded or blocked canines) to come through without having to remove adult teeth and avoiding complex and long treatment later on in life. 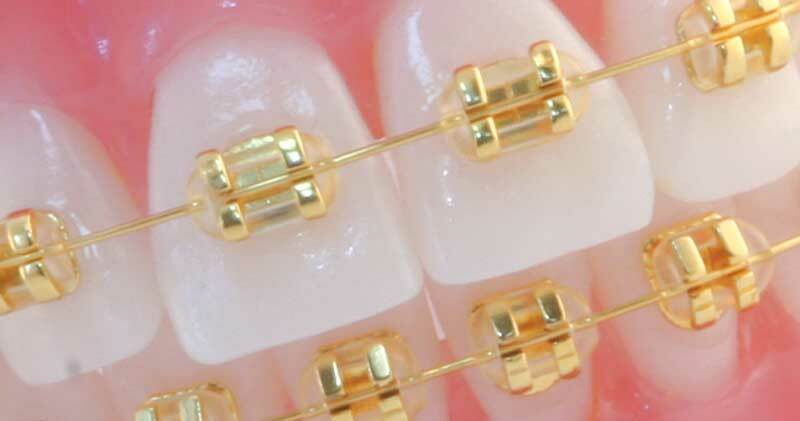 These braces for children are best used when baby teeth are still present. 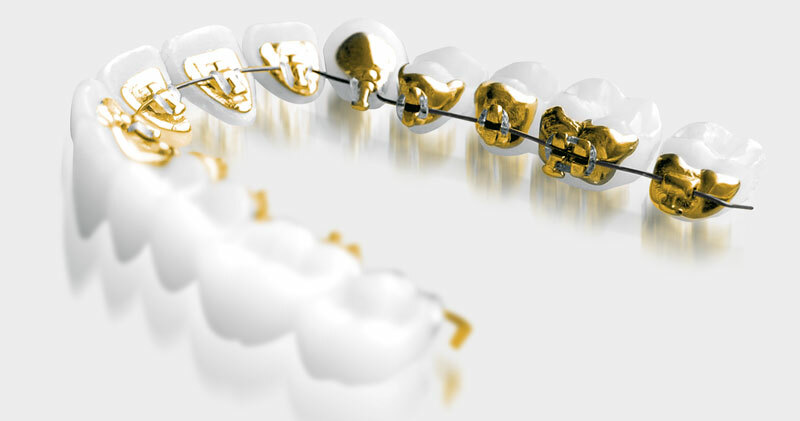 We find that Metal Damon braces are the most popular for children, although ceramic crystal clear braces can also be used. 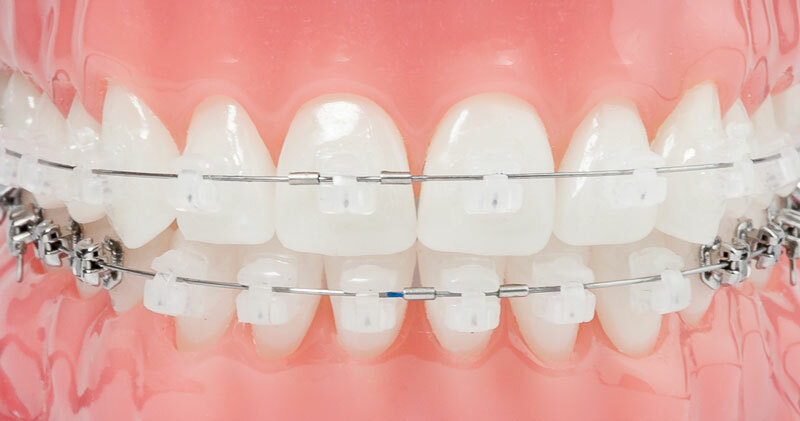 Other fixed braces we use are expanders, such as ‘Rapid palatal expanders’, used to expand or widen the roof of the mouth to create more space for the developing teeth if the jaw is too narrow. A device which is used to stop thumb sucking or tongue thrusting habits. 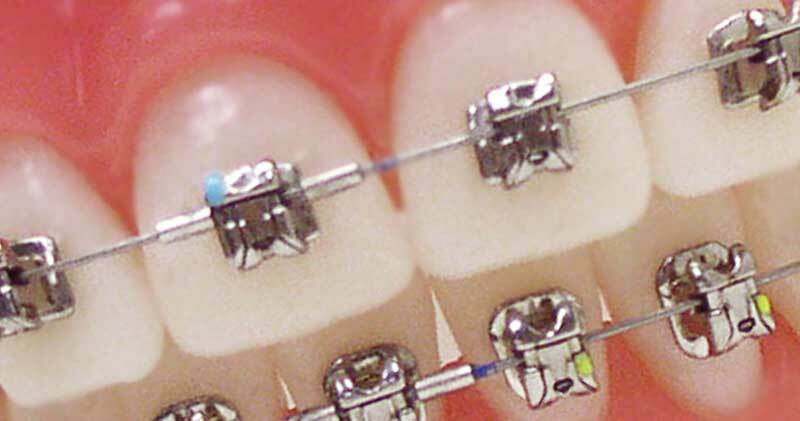 These braces for children are fixed behind the front teeth for a period of one or a few months, to prevent or interrupt thumb sucking. It is not used in all cases of thumb sucking and our clinician will advise you on the best treatment for this habit. Sometimes a baby tooth may have to be extracted due to decay or other causes much before the adult tooth is ready to replace it. In such cases, the early loss of the baby tooth may cause the neighbouring teeth to move into the space and close it, thus preventing the underlying adult tooth from growing into its natural correct position. To avoid this, a device called a ‘space maintainer’ is used to hold (anchor) the teeth adjacent to the space until the adult tooth that replaces the baby tooth is ready to grow. This simple device can prevent a child from having a lengthy and complex course of orthodontic treatment later on which may require the removal of adult teeth, or surgical removal of the adult tooth that got stuck in the jaw bone due to lack of space.